The Heritage Company is a family-owned property management business offering apartments and rental homes in Greenwood, South Carolina. As you search for your next residence, the Heritage Company invites you to explore our Deerfield, Foxfield, Huntington, and Wood Glen apartment communities. If you wish to rent a house instead, we also offer individual rental homes. The Heritage Company also rents storage units that may simplify your move. 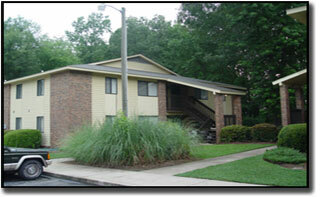 Our units are conveniently located and secure. We hope to welcome you to your new home very soon! © 2006 The Heritage Company of Greenwood, Inc. All Rights Reserved. Web Design by Upstate Web Works.